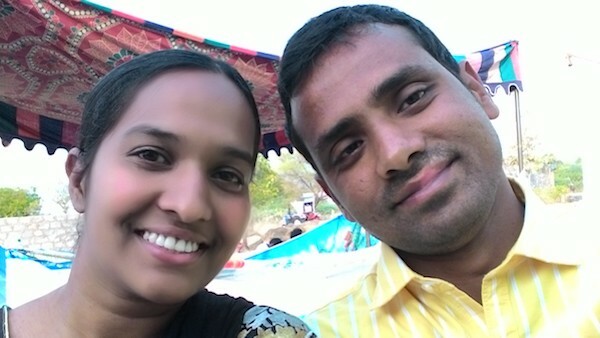 Aruna, an MAOL student in South India, has really captured DAI’s vision for spiritual formation in her 5th assignment summary of what she learned through the course. “There is always a goal for the Christian life. But many times, it is not specified exactly. I used to say that my goal is to serve God or to preach God. Unit 2 of the Spiritual Formation course spoke about the goal of the life very clearly. It caught my attention and I loved the way it is explained “Loving as God loves, imaging God on earth, maturing into the fullness of Christ and finishing the race with excellence.” It is all about being with God and representing Him on this earth. I started to practice this in my life. "This course gave a complete revelation about what spirituality is. It is a relationship of our embodied selves to God. Now, I have a full understanding of what is real spirituality and what really God is expecting me to be.